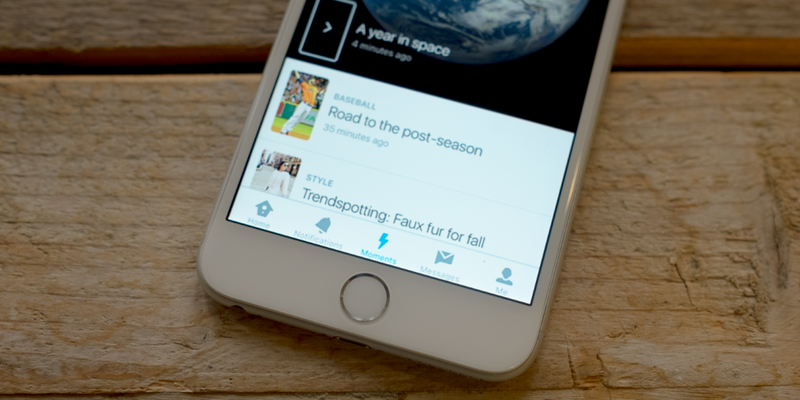 Twitter Moments, the feature that allows you to follow tweets around TV shows, sports, news and other events, has launched in Brazil. A Moment is essentially a curated group of Tweets, Vines, GIFs, videos and other bits all rolled together. Each one shows a progress bar indicating how far it is until the end, but aside of grouping content, the real appeal is that it allows you to replay an event as it unfolded after the fact, which Twitter wasn’t previously very good at. It also means you don’t have to follow a whole bunch of people you’re not really interested in just because they happen to be tweeting about a particular event that you want to know more about. While it’s good news for Brazil’s 204 million or so inhabitants, the option remains unavailable for Twitter users everywhere else.